This post is in collaboration with VStar Entertainment Group. 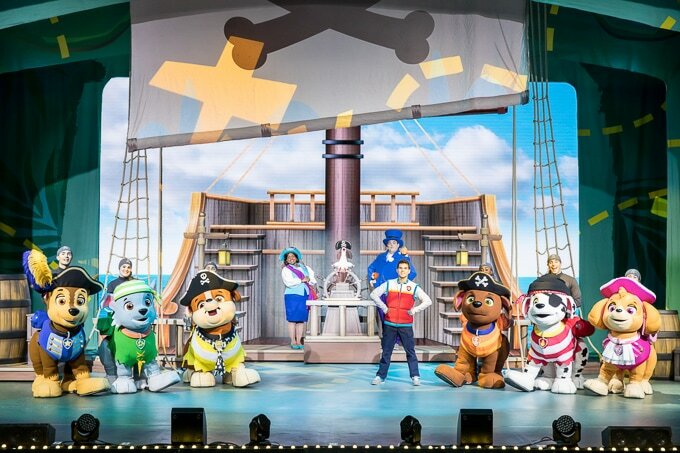 My family was invited to the Paw Patrol Live show in Sacramento. We were also provided with images and coloring pages from VStar Entertainment Group and Nickelodeon. Who has a Paw Patrol lover at home? My two bookends love Paw Patrol. They like to snuggle up in my bed and watch it together, which might just be the cutest thing ever. My youngest also got a new pair of light up sneakers featuring Skye on them and now she is even more into Paw Patrol. 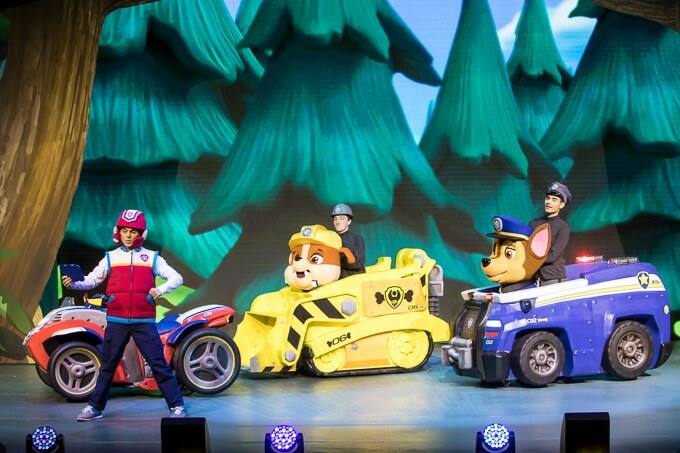 That’s why I was so excited to see that Paw Patrol Live was coming to Sacramento. I am all about sharing experiences with my kids and I knew this show would be perfect for my three kids, ages six and under. I have fallen in love with going to shows in Sacramento now that we live in Fairfield. It just feels less congested to me than going to a show in Oakland. It makes it feel like I can take them by myself without another adult to help me. We have already taken them on a few adventures this year: Disneyland, Medieval Times, Sacramento Zoo, Bay Area Discovery Museum, and Disney on Ice. So I already know that they will do well sitting for a show like this and will love getting to see their favorite characters come to life. 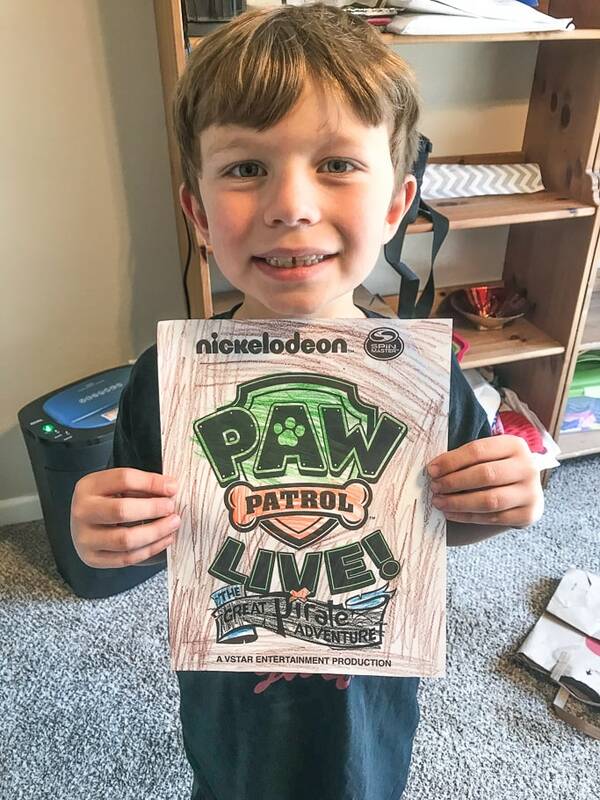 We will be headed to see Paw Patrol Live at the end of this month and I am so excited! 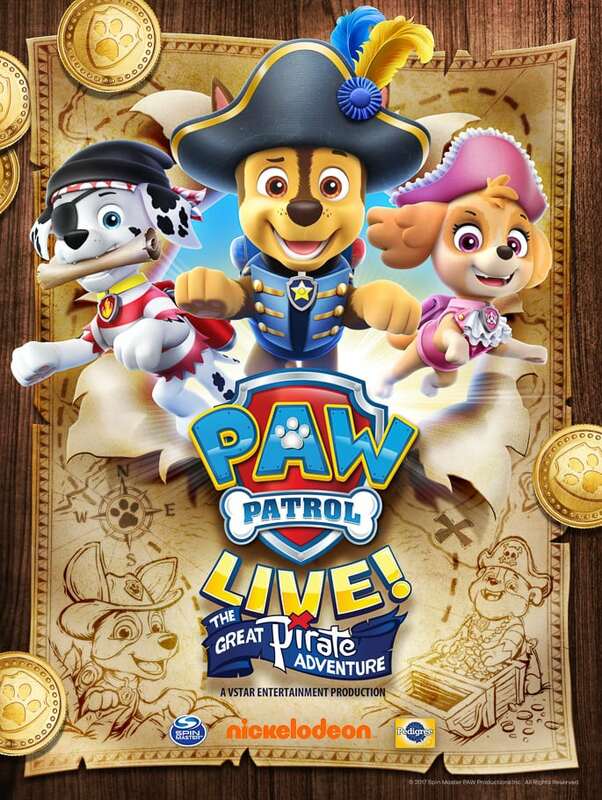 I am also giving away 4 vouchers that you can cash in for 4 tickets to any of the Paw Patrol Live shows in Sacramento. Scroll to the bottom of this post to enter the giveaway. 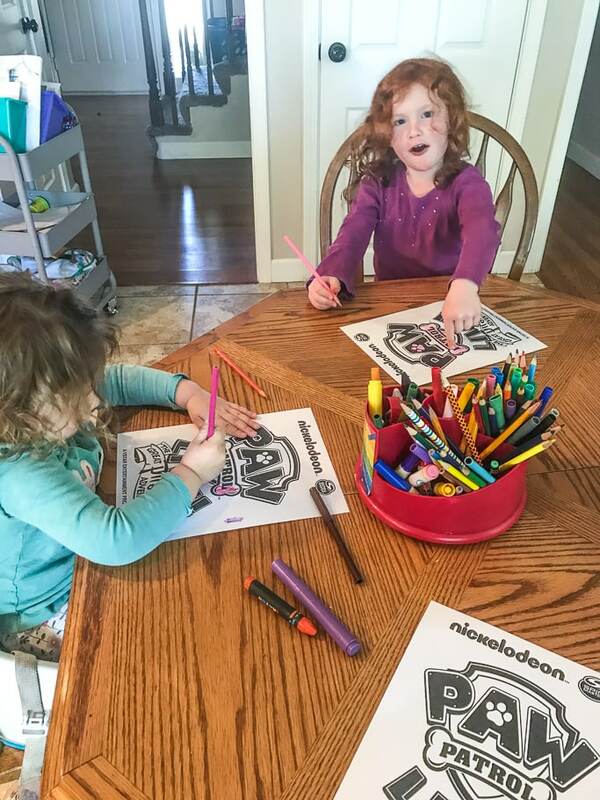 To get my kids excited about the prospect about seeing the Paw Patrol Live show, I printed out these fun coloring pages and let them go to town. By the way, I got our spinning art caddy from Amazon. It lives on our table and the kids use it single every day. Our son was cleaning his room and came in later to color his page. They still don’t know we are going to the show but I did hint at it. I’m really excited to surprise them with the show in a few weeks. Do you think your kids would like to color in one of these coloring sheets? 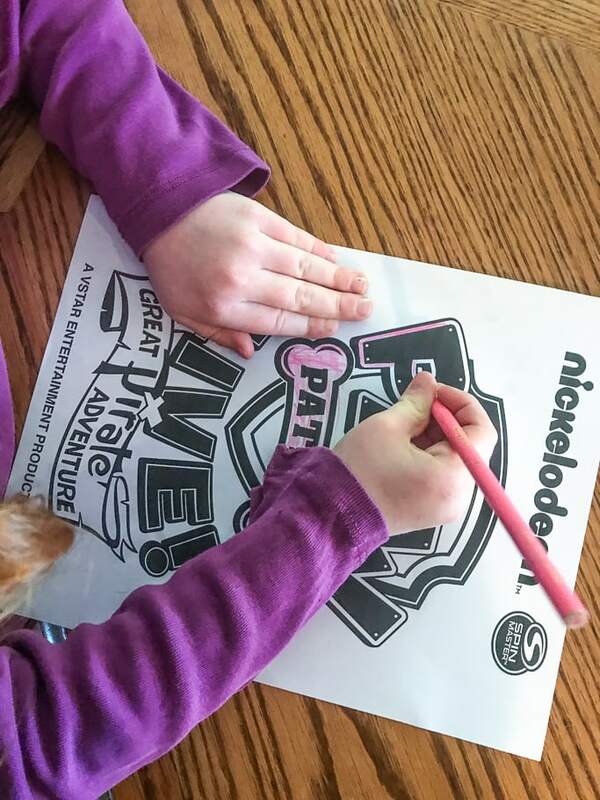 You can download the free paw patrol coloring page here: Paw Patrol Coloring Page. It’s up to Chase, Marshall, Skye, and all their heroic pirate pup friends to save the day and find the pirate treasure before Mayor Humdinger finds it first! Charlie says they are all her favorite but Skye is her “favorite-favorite” ha! Thanks for the info! I want to get to the show!